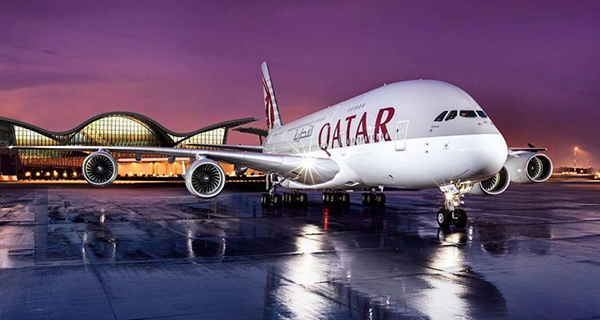 Congratulations to Qatar Airways who has earned prestigious 5 star status. Asian carriers dominate whist easyjet, Vuelin and Norwegian lead the way in the European low-cost market. OAG’s 5-star program recognises and celebrates on-time performance excellence for airports and airlines, regardless of size or geography using an industry-led benchmark devised by OAG, the flight information experts. Based on 12 months of rolling data, this is the ultimate, inclusive, globally recognised accreditation for any airline or airport. OAG are the leading global provider of digital flight information and provide accurate, timely and actionable information and applications across the travel sector to the world’s airlines, airports, government agencies, aircraft manufacturers, consultancies and travel related companies.